To keep our friends in the loop on what’s happening, every few weeks we send out a newsletter with the latest updates on the event, the Startup Award, our speakers, new blog posts and much more. Do you never want to miss another update? 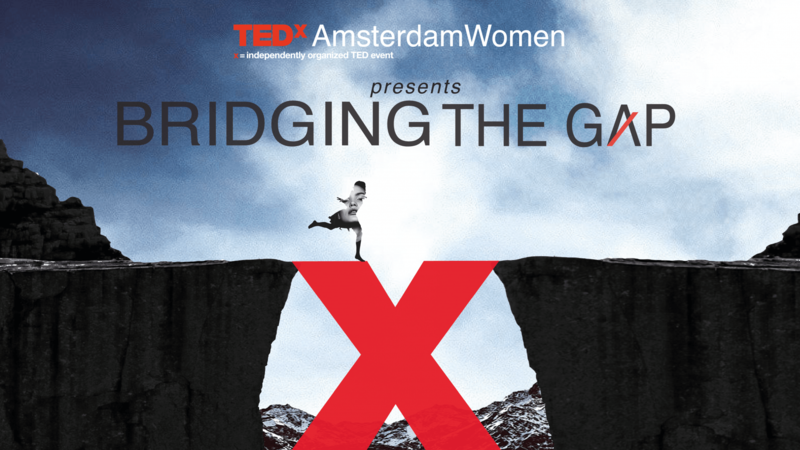 Sign up now for our newsletter and be the first to know the latest of TEDxAmsterdamWomen.